Selling a business and taking back a promissory note is common practice. However, finding investors to buy a business note without real estate as collateral is a bit more challenging. 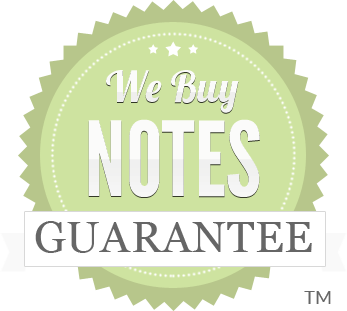 Fortunately, We Buy Notes™ is a company that specializes in buying business notes! It’s very common for business owners to carry a portion of the sale when selling a business, and sometimes, the note can be sold with as little as 2 months of seasoning. The founder of a company contacted us after he sold his business and took a note as partial payment. The new owners defaulted on the note, closed down the business, and the old owner is now facing re-opening the shop to recoup some of the money he should have been paid. If you have something like the above scenario we can provide a free note quote for a partial note purchase. People selling business notes need to understand that typically, there are significant discounts involved, so if you’re not prepared for a 20%-50% discount (depending on all factors involved), then you’d be better off waiting out the term. ✓ Seller financing gives the seller a stake in the success of the new owner, which is likely to help with transition issues. ✓ Seller financing signals to the buyer that the owner is confident that the business will succeed under new ownership. Demand regular audits to ensure compliance with the covenants, and also that the business is being run honestly. If you need to take the business back, it’s imperative that you not have to clean up ethical issues left behind by the buyer. Stay in touch with major customers. Know if they are unhappy or cutting back their orders. Sketch out a contingency plan for taking back the business. There may well be some simple things that will help you if worse comes to worst. Think it through ahead of time. 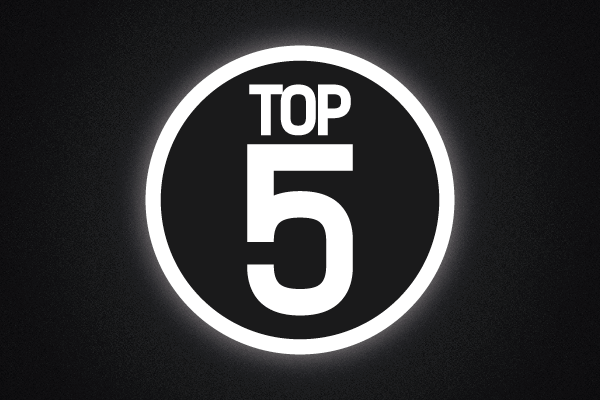 Our team has the know-how to guide brokers to fast closings. But what makes us unique is our ability to offer very competitive bids – our cost of money is low because we use a mix of our own equity and very reasonably priced unsecured lines of credit. We use our own funds to buy notes – we don’t depend on outside investors to fund our portfolio, so our funding decisions are made in-house. This allows us to offer a more seamless underwriting process and fund more quickly. Our underwriting process (which begins when the seller accepts the broker’s quote) takes 10 to 15 business days. We rely on brokers not only to clearly communicate which documents we need to review but also to encourage the seller to provide these documents quickly. In instances where the seller is motivated and we receive a full loan file rapidly, deals can be closed in as quickly as 5 business days. Is the building owned or leased? If Leased, what is the lease term and extension term? Is The Building Part Of The Note? If Location Is Leased, What Are The Terms For Renewal? Is The Note Signed By A Corporation? If Signed By A Corporation, Is The Note Personally Guaranteed? Is There a Signed Security Agreement With UCC-1 Recorded? Is This A First Position Lean?